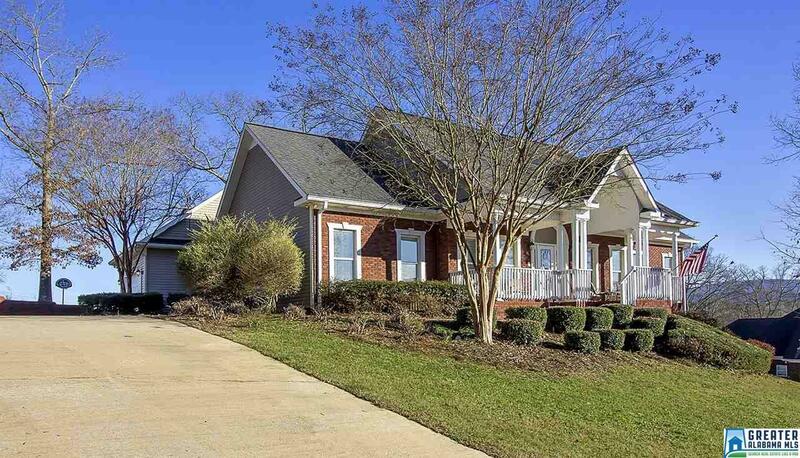 OXFORD FULL BRICK BEAUTY WITH MOUNTAIN VIEWS. TONS OF GREAT SPACE FOR YOU AND YOU FAMILY OR GUESTS. OPEN FLOOR PLAN YOU HAVE BEEN WANTING.HUGE MASTER WITH GREAT CLOSETS AND MAIN LEVEL LIVING. BASEMENT IS EVEN BETTER WITH A THATRE ROOM AND BILLIARDS ROOM AND 10 FOOT CEILINGS,ANOTHER FULL BATH AND BONUS ROOM. RELAX OUTSIDE TO THE SWEET SOUNDS OF BIRDS AND NATURE AS YOUR BACK YARD OVER LOOK PASTURELAND FOR SOME PEACE AND QUITE TIME.NO DETAIL SPARED WITH THIS CUSTOM BUILT GEM. SO MUCH HOME AT SUCH A GREAT PRICE JUST WAITING FOR YOU !! !